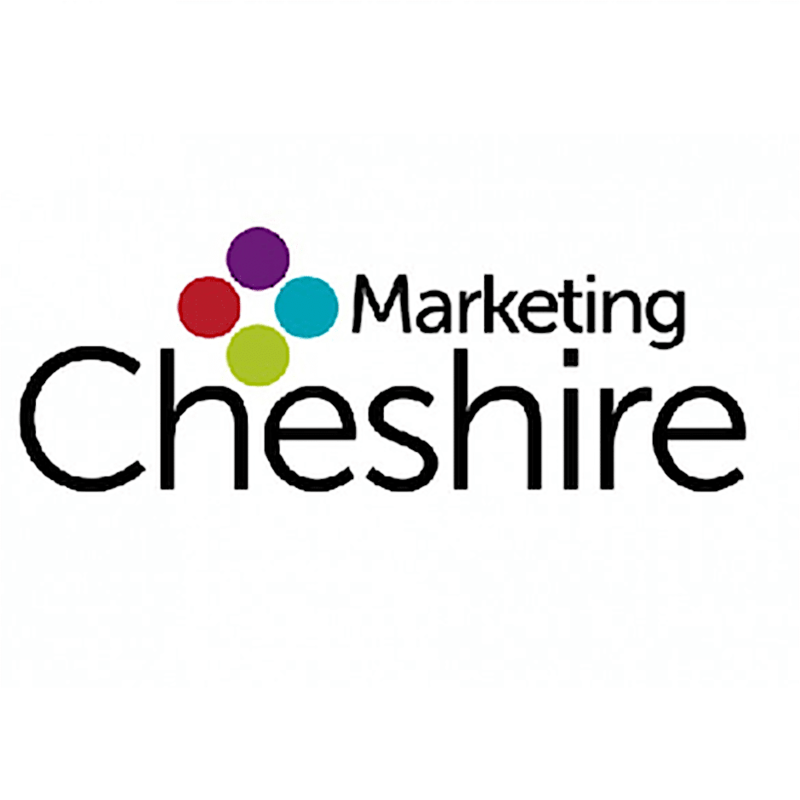 Marketing Cheshire is the agency for promoting Cheshire and Warrington nationally and internationally to investors, business and leisure visitors and those who live and study there. Cheshire has one of the strongest and most diverse economies in England for existing businesses and potential investors, a stunning array of places to stay and visit and a quality of life that is really special. Marketing Cheshire believe Cheshire is truly is the ‘brightest star in the North’ and its mission is to spread the word about its brilliance and make it shine even brighter. Marketing Cheshire offers core marketing services such as PR, Marketing Support, Event Management, Social Media Support and Brand Consultancy to both public and private sector clients. Marketing Cheshire were organising an annual awards ceremony and needed 18 retail and leisure venues to have Customer Experience Reviews by the insight6 team in a short timescale. The information from these assessments was then to be used by the judging panel to determine the overall winners within four of the categories. insight6 assisted by developing a set of scenarios and questions that could be applied to both large and small leisure venues, hotels and visitor attractions. Despite the variance in size, scale, and business complexity, insight6 were still able to provide a universal benchmarking standard about service and the overall customer experience that would enable to best performers in each category to be identified. insight6 were able to advise on the most appropriate procedures to apply to each category to deliver the desired outcome. The insight team were specifically trained and briefed on the aim of the awards programme, the venues, scenarios and tight timescales. With each member of the insight team trained and briefed specifically for the task at hand it meant that they were able to provide the most in depth, accurate and fair reports possible. The bespoke nature of the training also meant that Marketing Cheshire were able to find out exactly the right information that they were after in order to make the judging process as simple and fair to those who were being reviewed. All venues were visited by a member of the insight team and the bespoke, professional and fully edited CX Reviews were back with Marketing Cheshire in plenty of time to complete the judging process. The winners and highly commended venues were recognised at the awards dinner presentation. Feedback from Marketing Cheshire showed that the independent nature of the CX Reviews significantly helped the judging process and provided great tools to explain to the winning venues what they were doing well at. This also allowed the disappointed venues that missed out on an award, to be coached on what they need to do to improve their performance in the future. All businesses were given access to their own results and a copy of their own unique report. 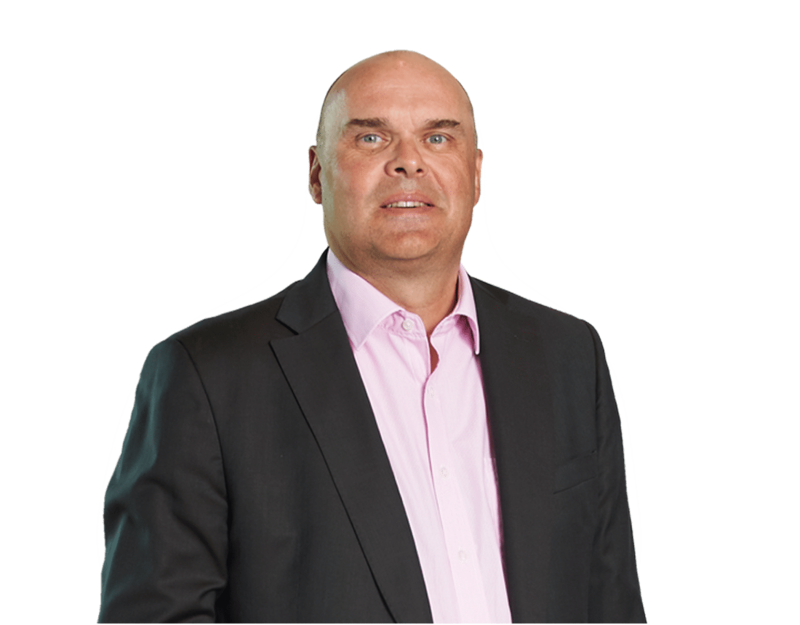 This then provided the individual businesses the opportunity to make improvements based on their results and identify areas where they could improve the customer experience.